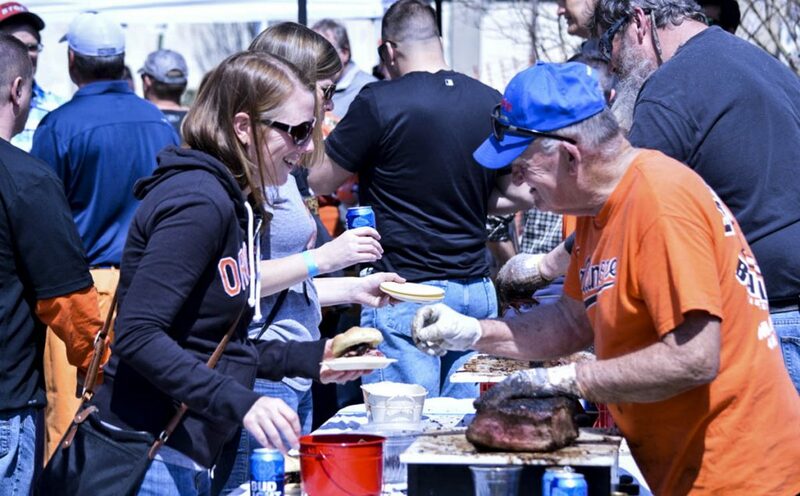 Mother Nature was a most welcome guest at the annual Babe Ruth Birthplace Museum event, providing perfect weather for the annual sold-out bash outside the museum. 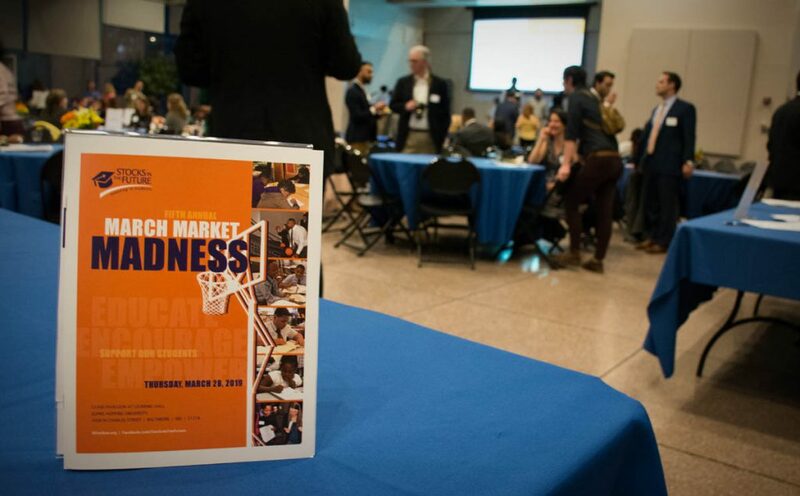 Dozens of folks from Baltimore’s financial community gathered at the Glass Pavilion on the Johns Hopkins University campus for the annual fundraising bash for Stocks in the Future (SIF), which teaches financial literacy to middle school students in underserved communities. 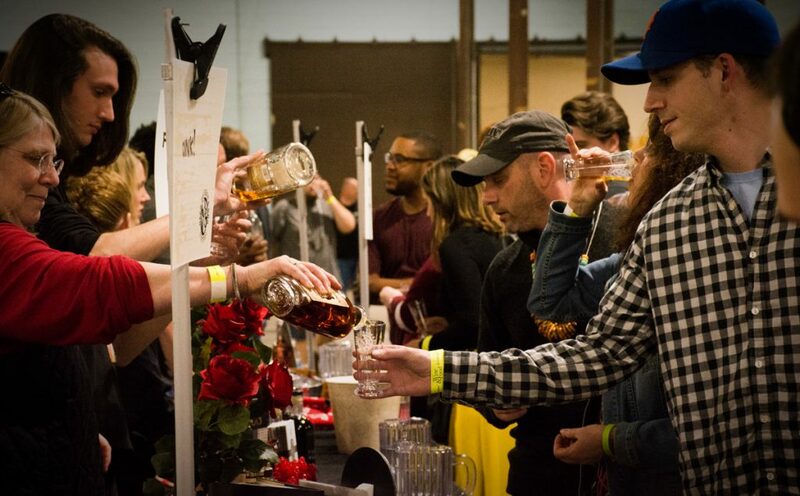 Over the course of two days, some 10,000 folks poured into the Timonium Fairgrounds’ Cow Palace for a few pours themselves. 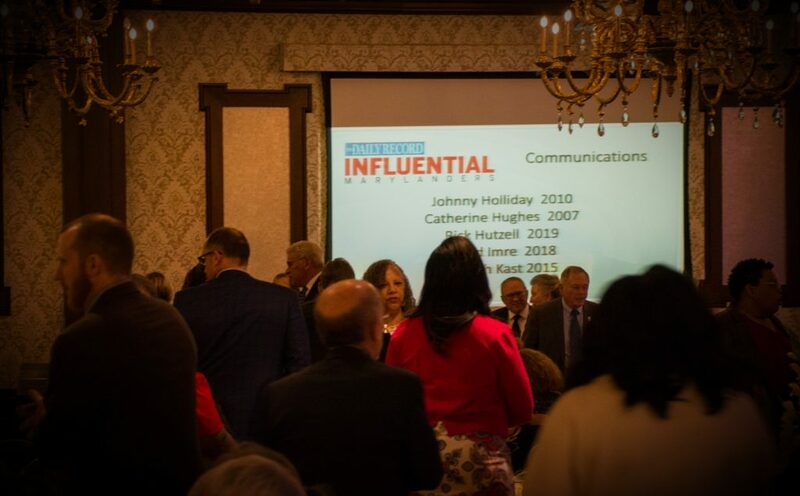 Many of Maryland’s movers-and-shakers had a chance to meet and greet at The Daily Record’s annual awards dinner. 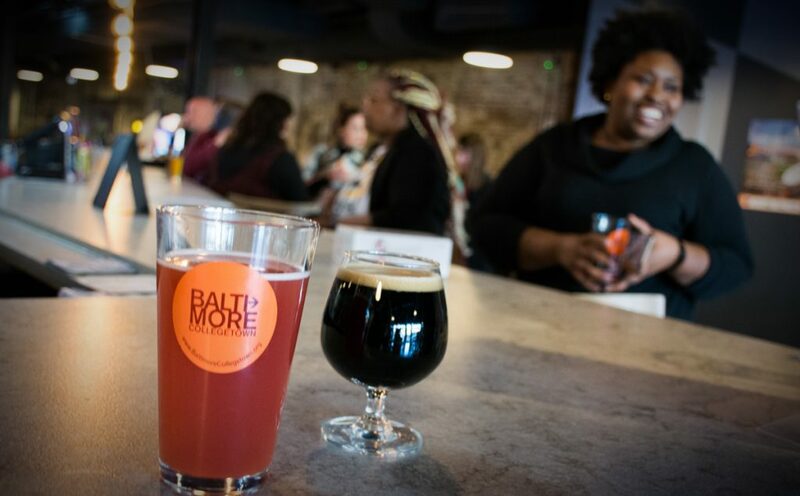 Faculty, staff and friends of Baltimore Collegetown Network raised a glass – with the Baltimore Collegetown logo on it, no less – at a happy hour held at Full Tilt Brewing. 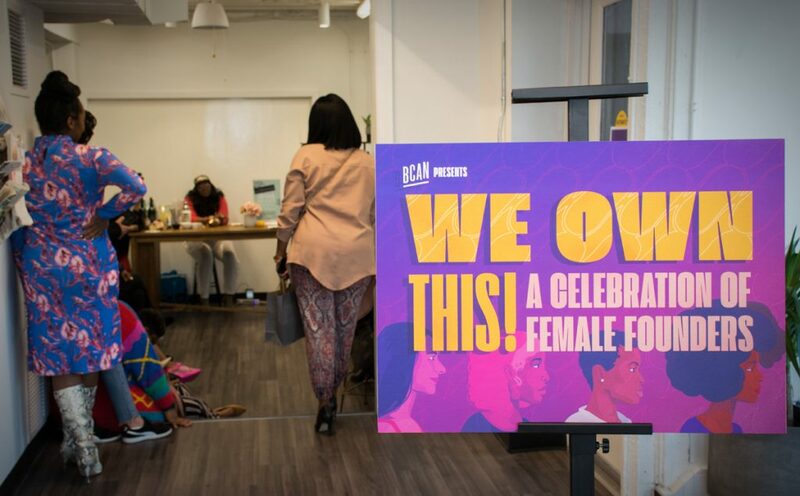 The Mount Royal offices of the Baltimore Creatives Acceleration Network (BCAN) were packed with women creatives/entrepreneurs – or those considering that option – for an evening all about feminine entrepreneurship. 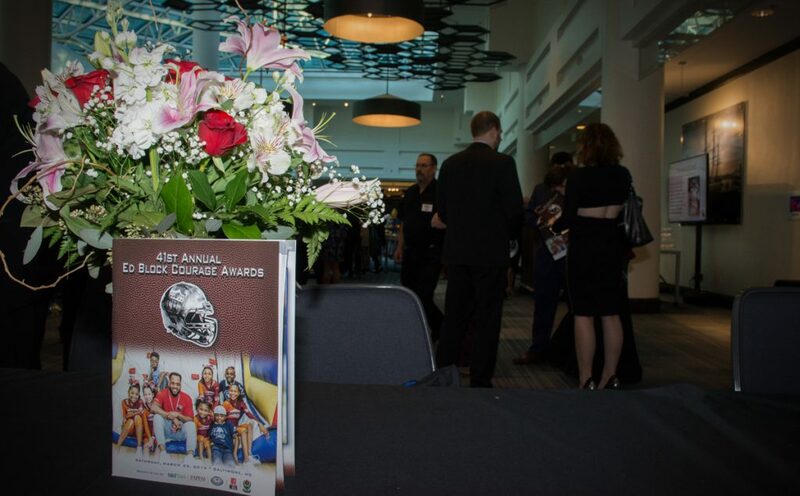 A big night for NFL players and their fans at the annual event honoring one player from each NFL team – selected by his teammates – for his courage and community involvement. 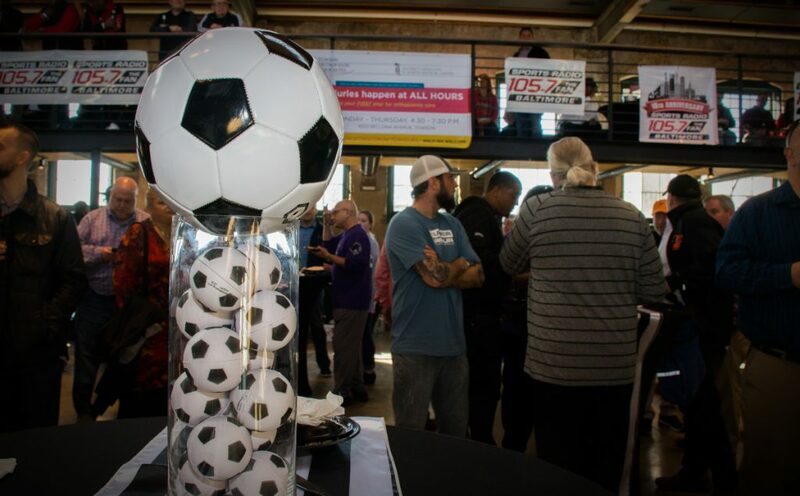 Radio station 105.7 The Fan threw itself a 10th birthday party, with a sold out crowd of sports fans filling The Winslow.